***** PRICE REDUCED ***** Charming Single Story Home! 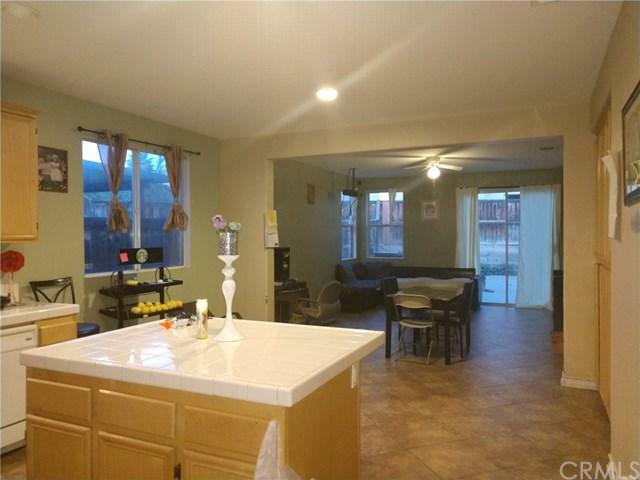 3 bedrooms,2 bathrooms, As you enter you're greeted by a formal living room,and captivating natural light! Large kitchen with central island open to the dinning area, and family room with fireplace, With a sliding door leading to the backyard/ With stamped concrete patio. Indoor laundry room, 2 car garage with driveway. Great neighborhood close to Schools,Dinning,Transportation, Walking distance to The Lasselle Sports Park and El Potrero Park, Minutes ***** PRICE REDUCED ***** Charming Single Story Home! 3 bedrooms,2 bathrooms, As you enter you're greeted by a formal living room,and captivating natural light! 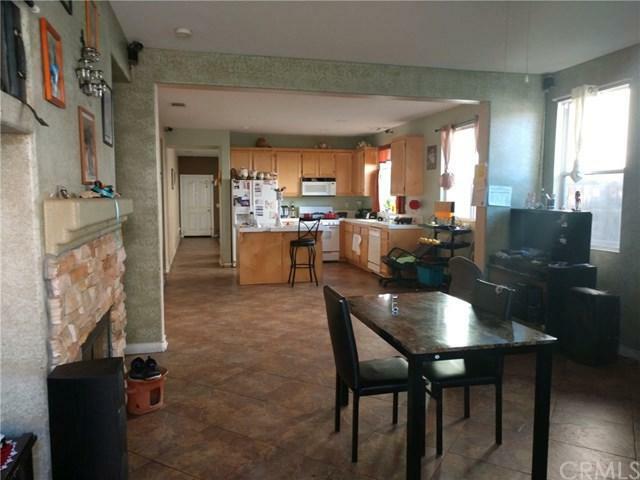 Large kitchen with central island open to the dinning area, and family room with fireplace, With a sliding door leading to the backyard/ With stamped concrete patio. Indoor laundry room, 2 car garage with driveway. 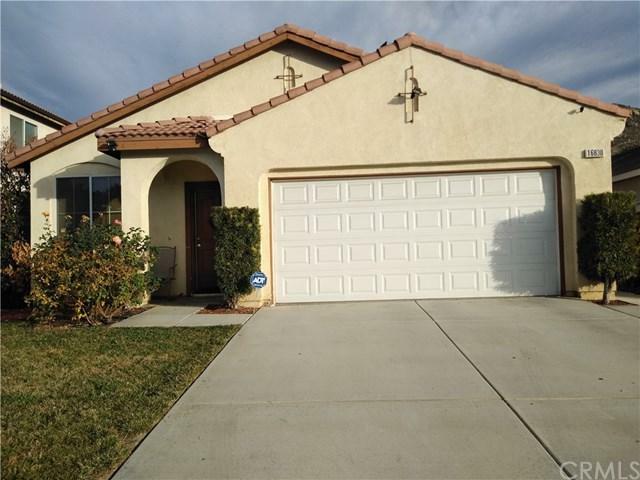 Great neighborhood close to Schools,Dinning,Transportation, Walking distance to The Lasselle Sports Park and El Potrero Park, Minutes from Lake Perris, Lake Perris Fairgrounds, RCC Moreno Valley Campus, Rancho Verde High School! Won't last long so hurry! 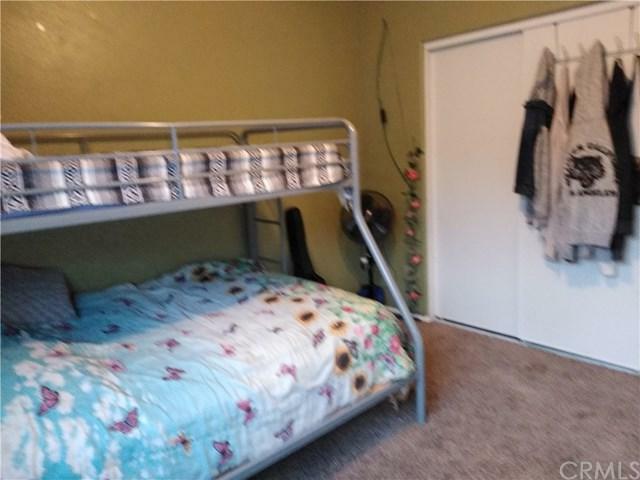 Listing provided courtesy of Coldwell Banker Assoc.Brkr-Mur. Listing information © 2019 San Diego MLS, Inc.